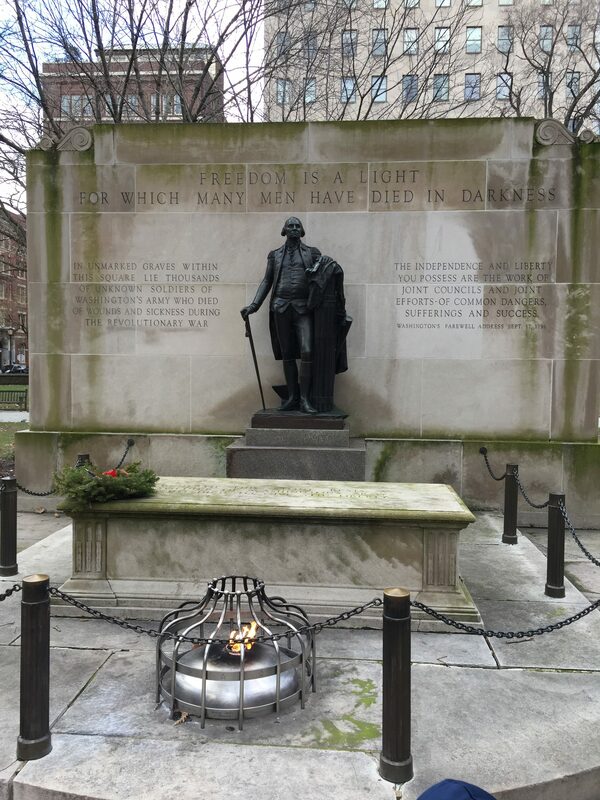 Amazing Scavenger Hunt Adventure Review | Urban Adventure Quest Scavenger Hunt - Philly Review! 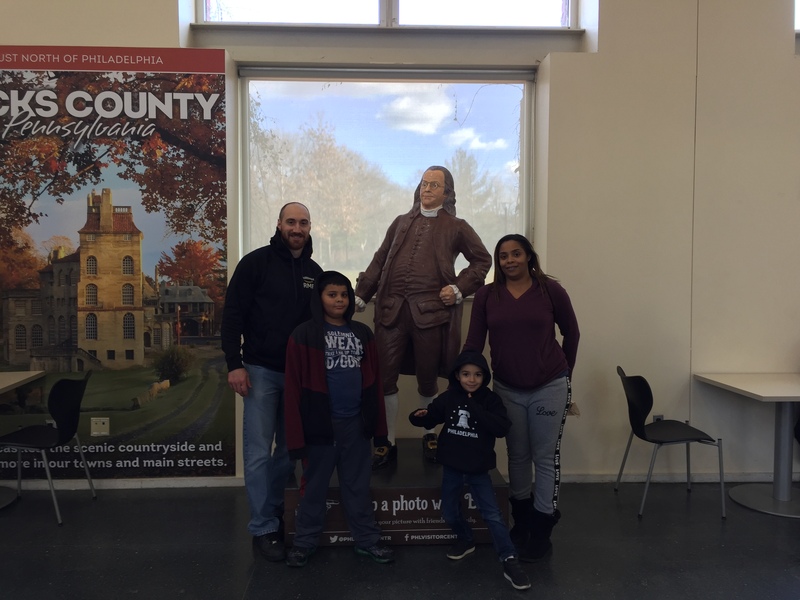 The whole family was very excited to take on the Philly Urban Adventure Quest Scavenger Hunt. We got the little ones involved early encouraging them to count and spot things they could, but they did phase out pretty early lol. 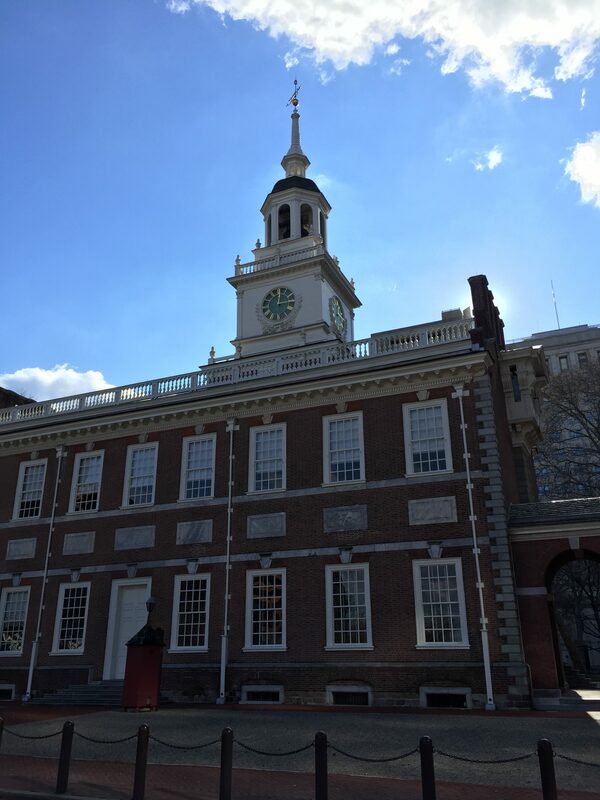 The rest of us had a really good time walking through the city, learning about some of the country’s founding fathers and just taking in the sites. 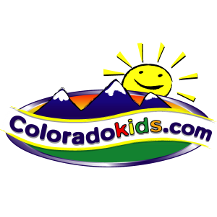 We had to find the answers to the 20 questions and you get to also learn more about your city's history. Urban Adventure Quest did a good job of keeping the challenge within a few blocks rather than all over the city. It was a nice day with the family, but sadly we came in third (very competitive family). I would definitely recommend this to other families and groups, but I would keep it to teens and above. Turn your City into a giant game board with this fun scavenger hunt adventure. Combine the excitement of the Amazing Race with a three-hour city tour. 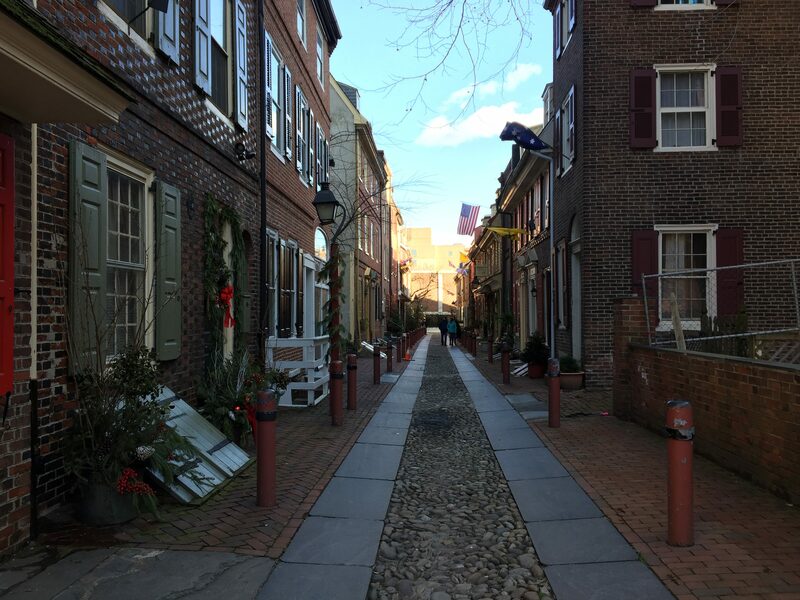 Guided from any smart phone, teams make their way among well known and overlooked gems of the city, solving clues and completing challenges while learning local history. Play anytime during daylight hours. Start when you want and play at your pace. Great Family Fun.